The Doctor shall see you now! The Angels were at, and supported, an entertaining show by respected local GP Doctor Clive Barker. Clive has been a GP in Chorley for 31 years and the show was a recollection of his life and work before and during his time in Chorley. 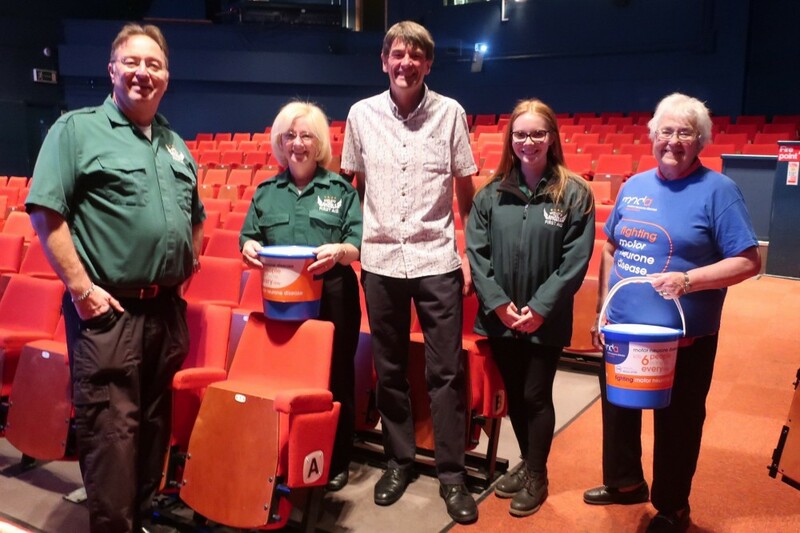 All money raised from ticket sales, donations and a raffle, went to the Motor Neurone Disease Society, Clive, you're a superstar! 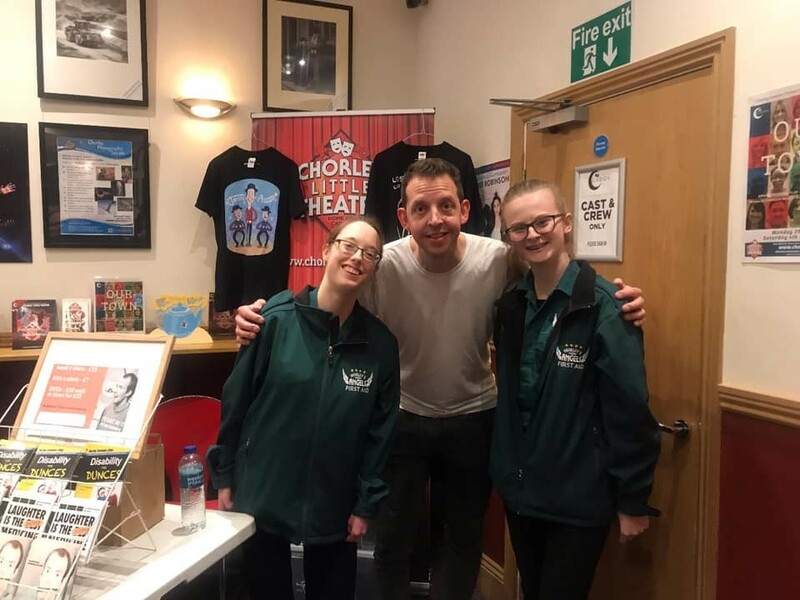 Two of our Angels, Elinor and Jessica, were very lucky to meet Britain's Got Talent 2018 winner Lost Voice Guy, along with fellow BGT contestant Jonny Awsum supporting, at a performance he did in Chorley Little Theatre as part of his national tour. After a hectic weekend of duties, the Angels training arm was out last night. this time it was Ashleigh Nursery in Longton. The Angels have helped to train the staff at the Nursery a few times to keep their skills and knowledge fresh and up to date. Former Angel show her mettle! Well, the training works! one of Chorley's Angels ex members, Jessica Snape is a life-saver! Jess, who is now at Hull University but comes home in the holidays, was at her holiday job in Leyland when a colleague had a cardiac arrest and fell from the platform that he was working on. Jess and the works first aider gave CPR and used the defibrillator (installled by the firm only a few months earlier!) to bring him back to life. 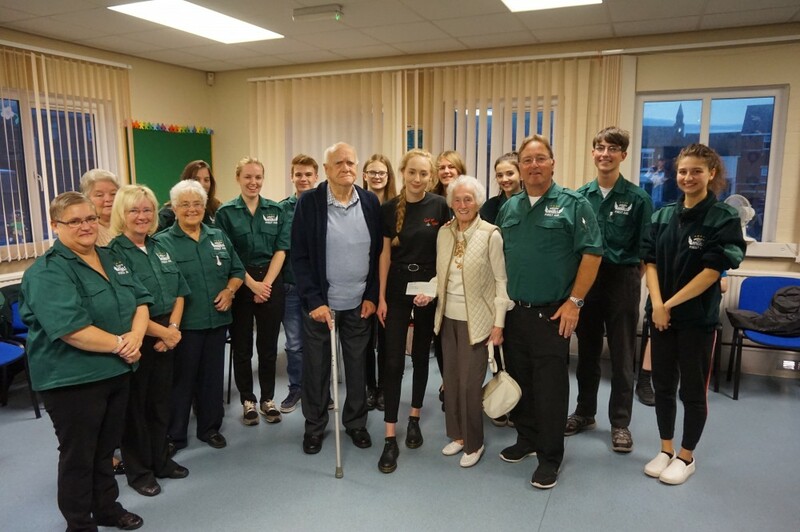 Jess's Grandparents were so proud of her actions that they decided to present the Angels with a cheque to keep up the good work. Chorley's Angels are very proud of Jess and it goes to show that with the right training, if you are in the right place at the right time you can become a hero! outstanding work Jess! 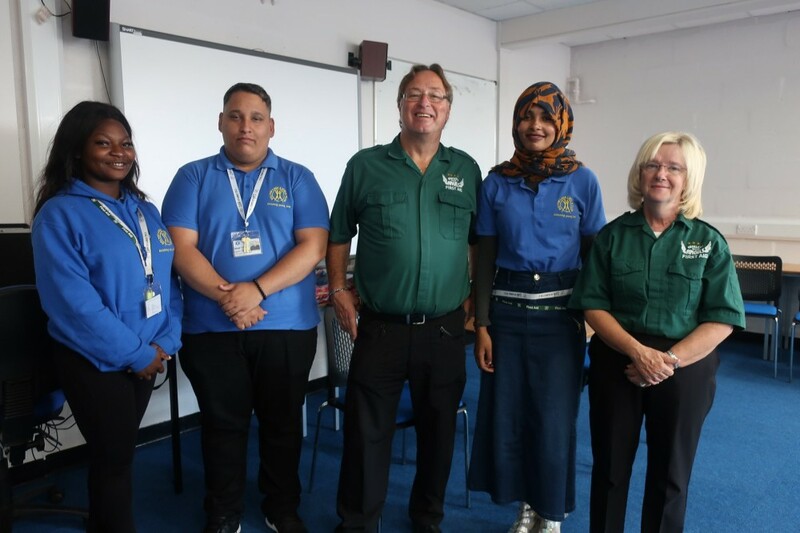 Praise has been given to the Angels from the Royal Lancashire Agriculture Show Management team for the "medical First Aid providers been top class, given in a very professional way." The Angels were also praised for their professional and approachable manner, with an enthusiasm and willingness to provide a service. The Angels look forward to continuing the close relationship in the coming years! 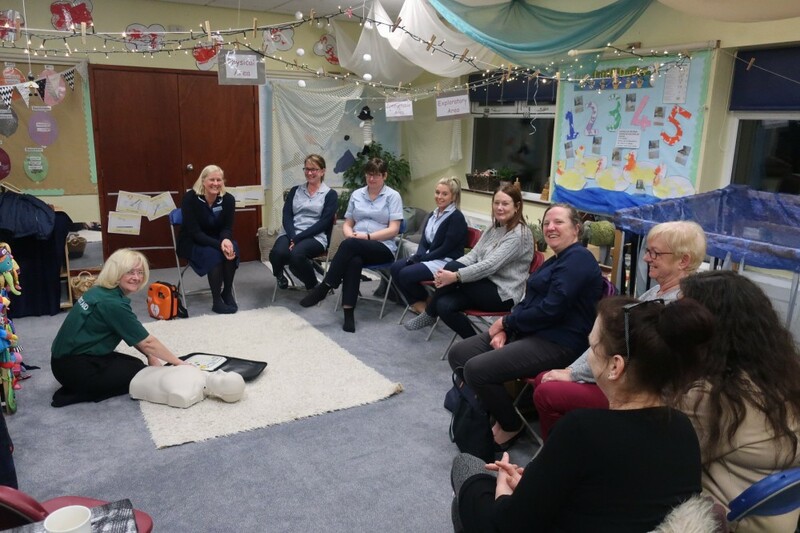 Over the course of the last few months, Chorley's Angels has been helping to prepare the Citizens of the future by teaching Emergency First Aid to people taking part in the National Citizenship Award scheme. With courses taking place in areas all over the North West of England, including Bolton, Blackburn and Preston. Leaders learned basic skills from CPR to recovery position.